Arrive and go! The bikes will be set up, you will receive your road book and your luggage will be transported every day to you set destination. Your hotel is booked and all you have to do is eat, sleep, bike, repeat! 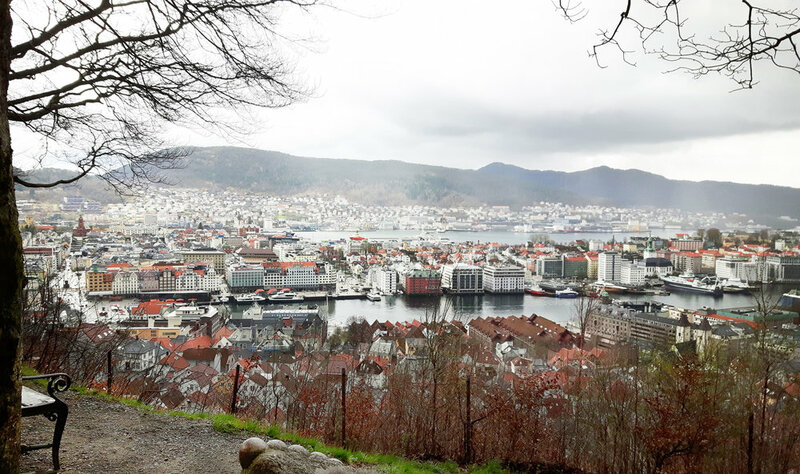 If you prefer to ride by yourself, we have bikes for rent and mapped routes that will take you from Bergen through the fjord landscape in the most memorable way. There are plenty of ways to extend your tour and experience. Let us know if you want to see something special or different. When you have signed up for one of our self-guided tours, you will receive a road book with set routes, places you need to see and where to sleep and eat. In addition, you will receive a link to our GPX-mapped routes for your mobile phone or gps. Stay at nice hotels, bicycle ready and with a thorough understanding of what a cyclist needs. We offer package deals with bike rental, maps of the routes and accommodation with breakfast. If you wish to stay in other venues, let us know and we can help you choose the ones that will suit your needs. The itinerary is approximately 260 km in total, km can be added. You bike along Sognefjorden and the routes are flat and easy.